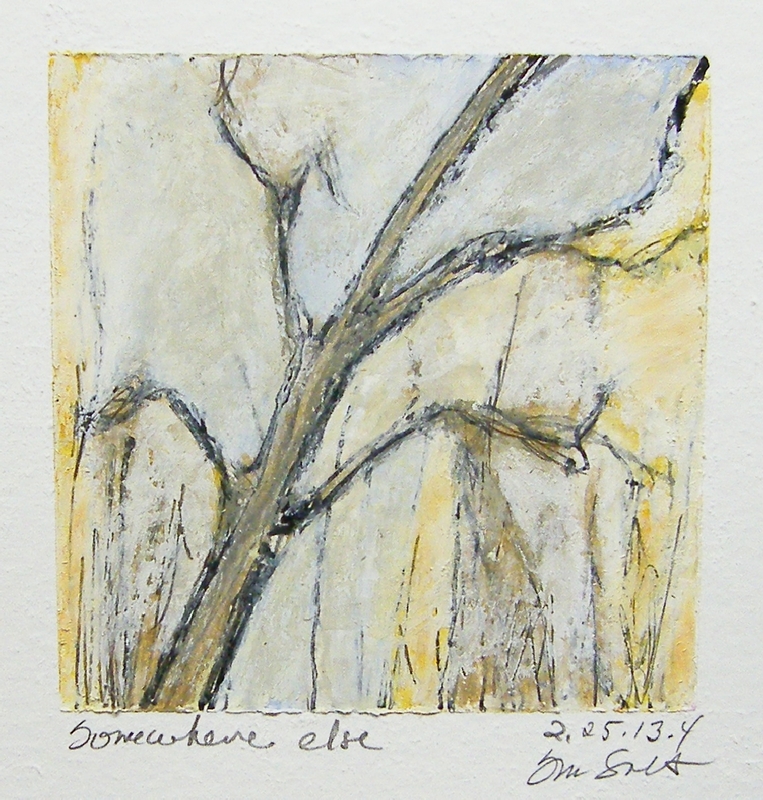 Image 5" x 5", matted & framed to 12" x 12"
On January 1st, 2013 I began creating small works on paper, each only 4 x 4 inches. The group included sketches, ink drawings, color studies, and small paintings. This series, which I called Vitamin A, allowed me to explore many different ideas and techniques and subjects, in a wide variety of styles, perspectives and approaches. For me, the only caveat was that I must do at least one piece a day, each day, for 365 consecutive days. These works became a visual journal, not just a calendar of days, but a road map of where I’d been, what I’d seen, and, maybe most importantly, what captured my imagination; an unexpected bonus to the discipline’s original intention.